A beautiful country and the perfect place for those who enjoy activities outdoors, interesting and imaginative accommodation, with delicious fresh food and wonderful wine. It is a long way to travel, so ideally you would want to spend three weeks there, but if you don’t have the luxury of all that time you can do a lot in a week to 10 days. Many people focus on the North or the South Island, however, we think a better way to travel is to decide what you want to do and see and then plan the trip around that. Transport links across the country are good and plentiful and distances are not huge, car hire is very easy. If money is no object, this is the place to take helicopters – there are more here per capita than anywhere else, and there are plenty of places to land. The extremely fresh air, sparse population, and the immersion of the Maori culture and spirituality in so many aspects of New Zealand life, make it a very relaxing place to be. It is also an extremely safe and slow-paced place to visit. You are most likely to fly into Auckland or Wellington and it will take you a few days to get over your jet-lag. It’s worth spending a few days exploring these cities before you head out to discover the rest of the country. Walking and exercise generally helps with jet-lag, as does slipping straight into the New Zealand time zone. 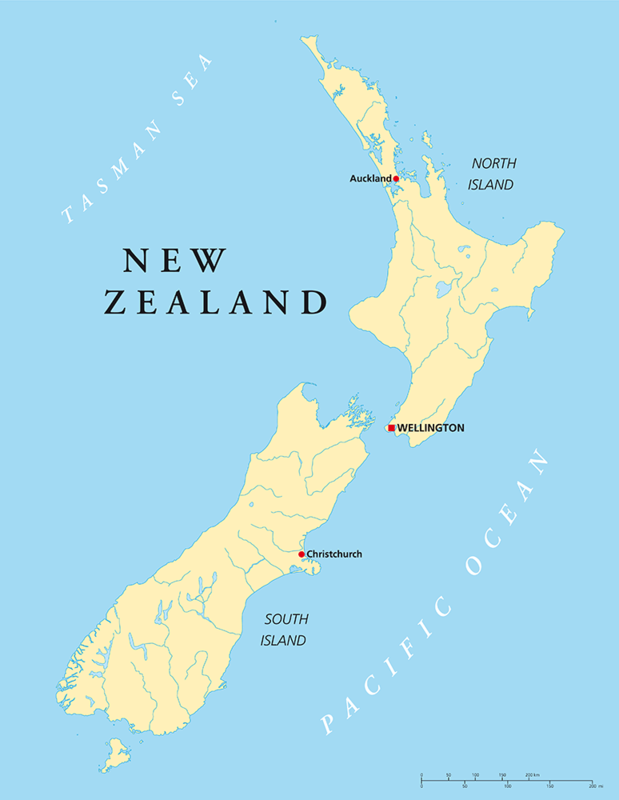 New Zealand is a destination that can work for couples, individuals and families. If you want to self-drive, the set up is very straight-forward (they drive on the left for your information) and the roads are relatively quiet, or if you want the full-on luxury treatment, that’s available too. New Zealand boasts the very best in high-end luxury lodges, located across North and South Islands, beautiful guesthouses set in stunning scenery, cozy farmhouses, fabulous self-catering spots and quirky B&Bs. There really is something for all tastes and budgets. And in terms of activities, there is everything on offer from Maori culture to white water rafting, from excellent restaurants with delicious fresh produce and great wines to stunning countryside, fishing, walking, skiing, canoeing, helicoptering and beaches, and plenty of artist and creativity, and lots more besides.